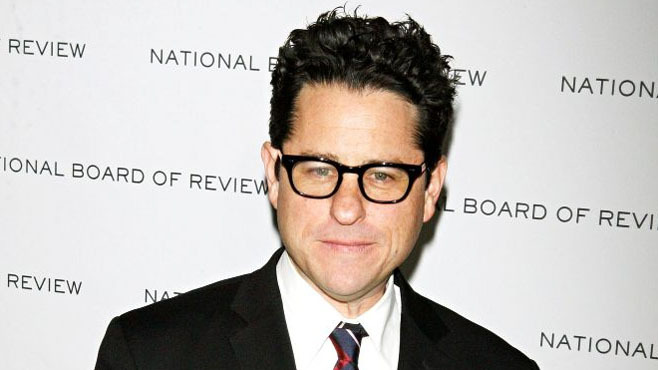 Disney is passing the torch for writing the new Star Wars Episode VII to the film's director, J.J. Abrams, and legendary Star Wars writer Lawrence Kasdan, who wrote The Empire Strikes Back and Return of the Jedi. According to Crave's ComicBookMovie.com, the honchos at Disney and LucasFilm were apparently not completely happy with the work they got from Toy Story 3 writer Michael Arndt. 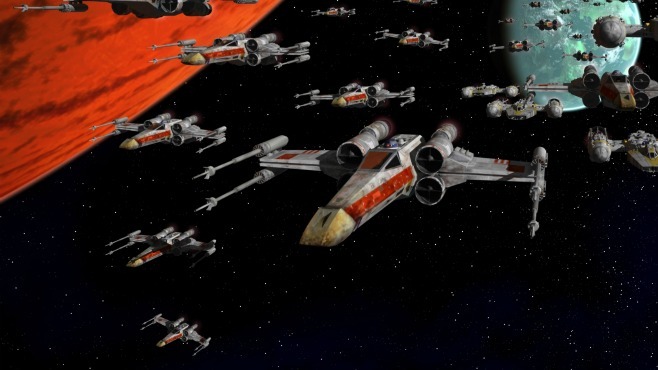 Abrams is expected to start shooting Star Wars Episode VII in the spring of 2014 for a 2015 release.